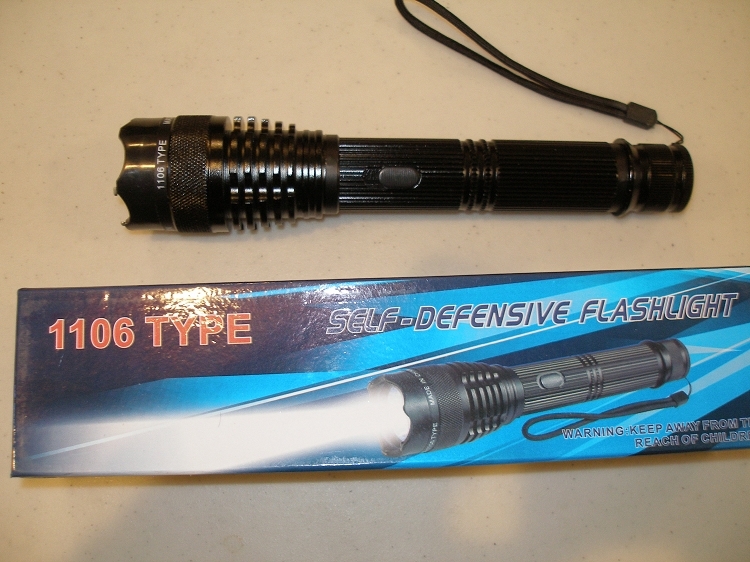 The Police 8,000,000* Tactical Stun Flashlight might just be the most powerful stun gun we have ever offered. 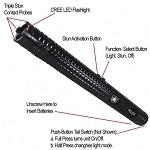 The Police 8,000,000* Tactical Stun Flashlight might just be the most powerful stun gun we have ever offered. It is the first model to incorporate Triple Stun Technology (TST) which creates a powerful “electrical storm” on the head of this model. 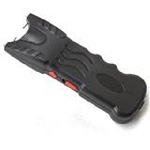 It is engineered to meet the demands of Police, Military, and Security Professionals worldwide but is also available to civilians who are serious about their security and safety. *Actual Voltage out put is difficult to measure and verify, but this unit compares to other brands that claim to be 8,000,000 or more volts.